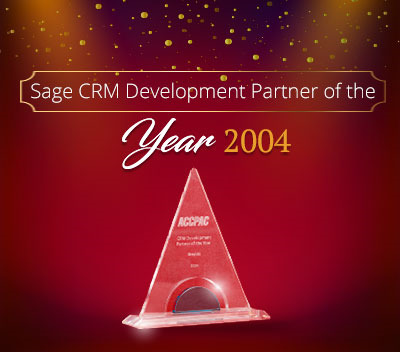 Sage CRM’s Email functionality helps us to track Inbound and Outbound communications easily. We can also send the emails using Outlook from CRM. For this, you need to integrate the Outlook with CRM. While sending an email from CRM to any registered email id against Company or Person, I found that the Email out communication is not getting tagged against Company or Person. So, I checked that the “Do not file this communication” checkbox is checked or not while sending the email. Even though, the checkbox is unchecked, communication was not filling in CRM. After searching for many hours, I came to know that, there is one setting available in Email Configuration settings, which will file the outbound communications in CRM. Please refer the below steps to do the same. Go to Administration -> E-mail and Documents -> E-mail Configuration. Set the “Outbound E-mails should be filed by” field to “CRM”. 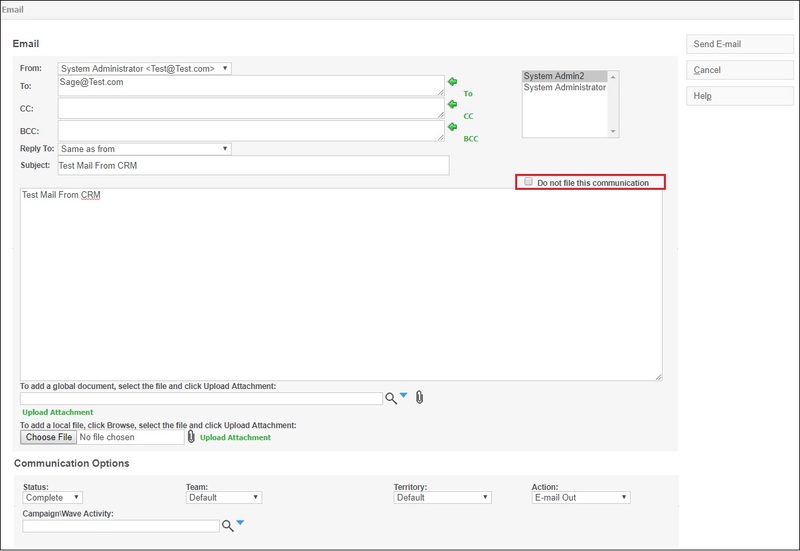 After following the above steps, when you send the Email to any company’s registered email address then you can view that the communication is filled against the Company. While, sending an email please make sure that you have not checked the “Do not file this communication” checkbox as shown in below screenshot. 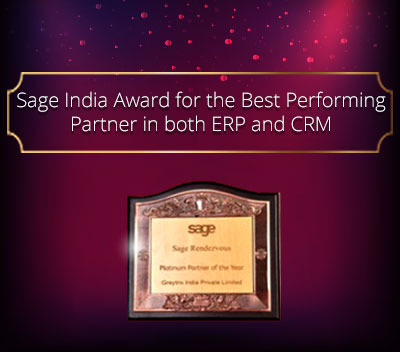 Greytrix has some unique integration solutions for Sage CRM with Sage ERPs (Sage Enterprise Management (Sage X3), Sage Intacct, Sage 100, Sage 500 and Sage 300).We also offer best-in-class Sage ERP and Sage CRM customization and development services to Business Partners, End Users and Sage PSG worldwide. 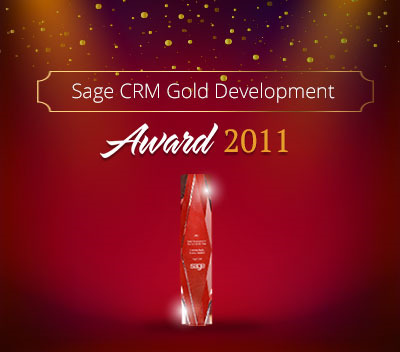 Greytrix helps in migrating of Sage CRM from Salesforce | ACT! | SalesLogix | Goldmine | Sugar CRM | Maximizer. 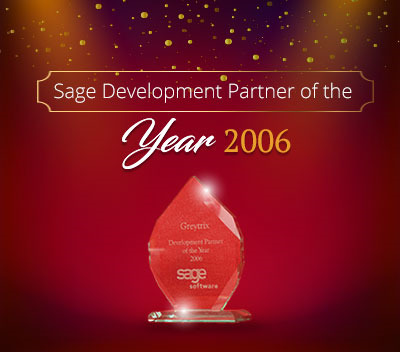 Our Sage CRM Product Suite includes Greytrix Business Manager, Sage CRM Project Manager, Sage CRM Resource Planner, Sage CRM Contract Manager, Sage CRM Event Manager, Sage CRM Budget Planner, Gmail Integration, Sage CRM Mobile Service Signature and Sage CRM CTI Framework. 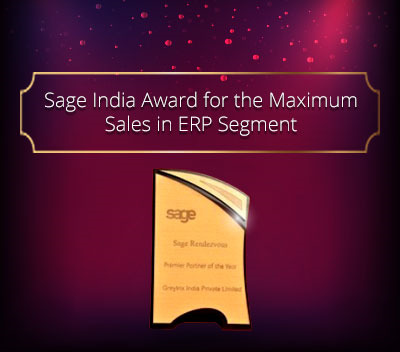 Greytrix is a recognized Sage Rockstar ISV Partner for GUMU™ Sage Enterprise Management – Sage CRM integration also listed on Sage Marketplace. For more information on our integration solutions, please contact us at [email protected]. We will be glad to assist you.